Annie Leibovitz’s “Disney Dream Portrait Series”. 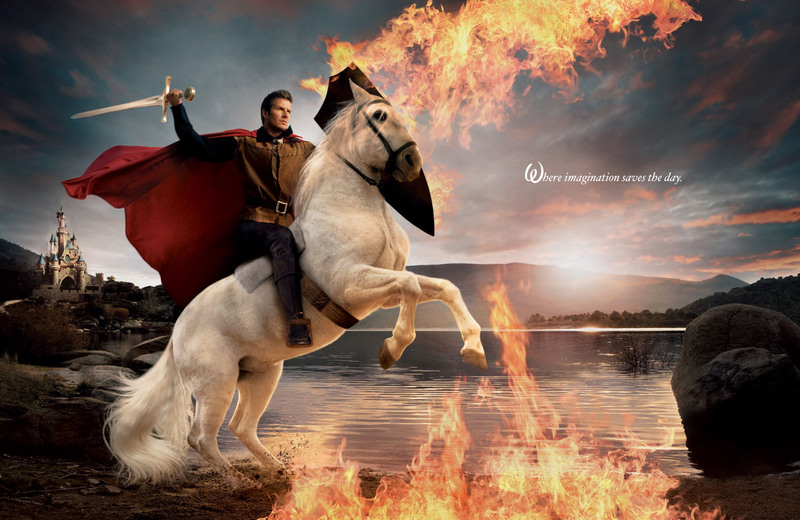 David Beckham as Prince Phillip from Sleeping Beauty. So hott!. HD Wallpaper and background images in the disney club tagged: disney annie leibovitz disney dreams. This disney photo might contain lippizan, lipizzan, lippizaner, lipizza, air mancur, api, and inferno.